1.Use one speedlight with a circular grid. Put it right behind the model, and it will create halo effect behind the head, making the model stand out from the background. 2.This technique leans onto the previous one. 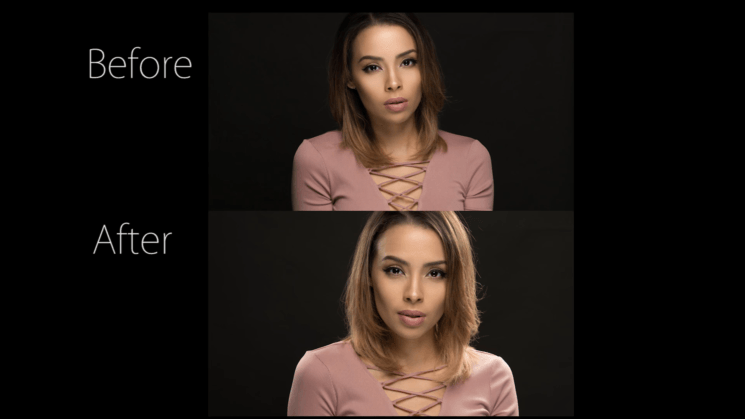 Place the speedlight with the grid at an angle, hitting the model from one side. It creates rim light on the shoulder and on the hair from one side, again separating the model from the background and adding dynamics. The third technique is like the improved second one. 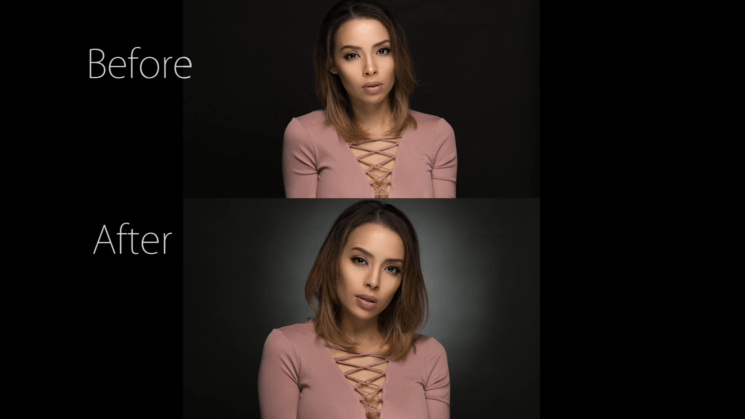 It includes placing two speedlights on the sides of the model instead of just one. Manny prefers using grids and stripboxes, but he points out that you can use any modifier you prefer. To me personally, this setup is most appealing. And you can make the stripbox yourself. These are three quite simple techniques, but they make quite a difference. Do you use any of these setups for your studio portraits? What’s your favorite technique and gear to make the models backlit?